Several of my friends are posting on Facebook the changes they have been going through since their children left for college. 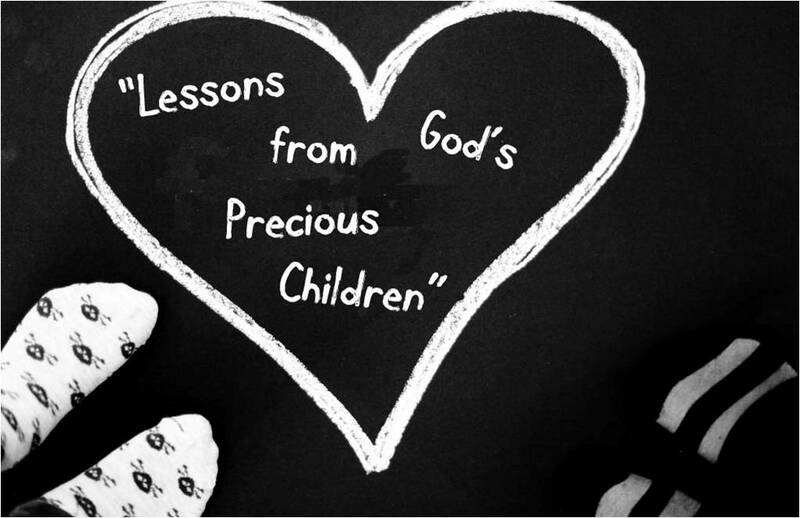 To help them cope, today I start reflecting on some of the things I have learned from my children. When my daughter, Carolina, was in 8th grade (she is in her mid 20’s now), I coached her in both basketball and volleyball. Don’t ask me how I ended up coaching basketball. The school must have been desperate. Shhh… I checked all the books out that had anything to do with basketball from the public library and to this day I still don’t know what pick and roll is! That day I learned that we are never “off” being parents to our children and they are never “off” being our children. They can interrupt a lecture, abruptly end a meeting or reveal to the world that you need some help with your dental hygiene. Some people bring little ones into the world and think that after the labor, they can go back to the old life they used to have. Nothing could be further from the truth. Parenthood is forever and even though we definitely want our children to become independent, there is a sense in which they never leave you. And I for one am glad for that. And since that day a piece of gum is never too far away. Thanks, Carolina!